This week, my Friday favourite is pizza related – because what’s Friday without pizza? 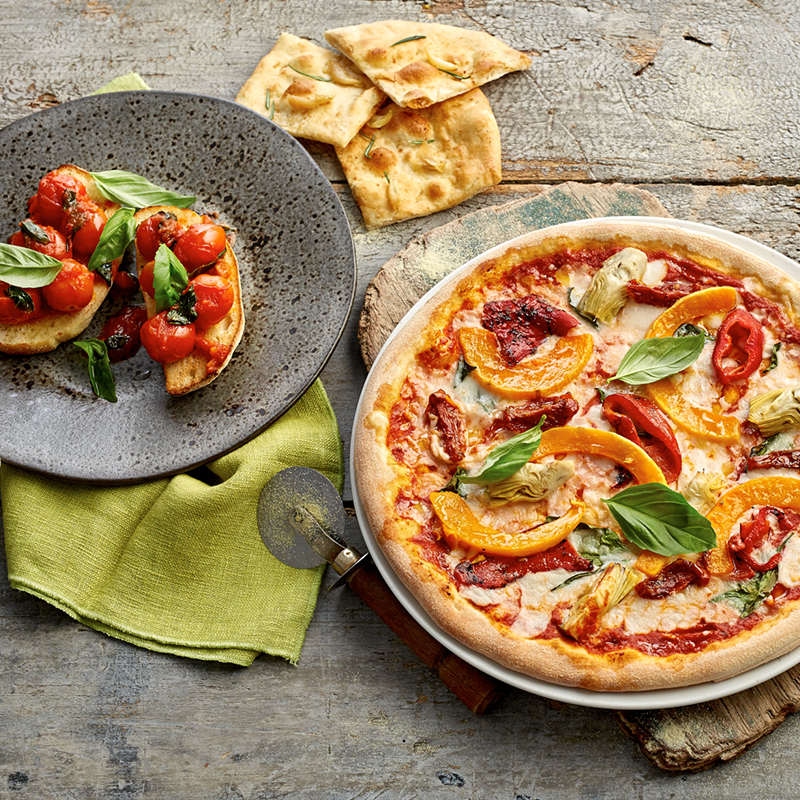 Specifically, the vegan menu at Italian restaurant chain Zizzi. I’m not normally a huge fan of Italian chains but I’d heard good things about their vegan menu, which launched a few months back, so naturally had to try it out. I’ve now sampled it more times than is probably healthy, and am a total convert! Last weekend I visited with a friend to feed our hangovers. My go-to is the vegan Rustica Margherita (they use a coconut oil based mozzarella alternative) with added toppings such as balsamic tomatoes, field mushrooms and smoked chilli jam – heaven! There’s also a decent pasta offering, as well as desserts. If you’re vegan or just fancy giving it a try, I’d definitely recommend a trip. 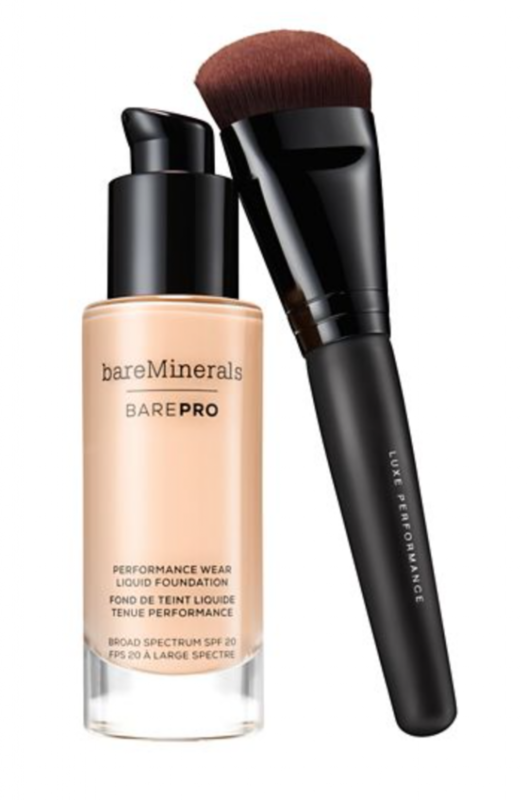 There was only one contender for my Friday favourite this week – the bareMinerals Barepro Performance Wear Liquid Foundation. A newcomer to the foundation scene, Barepro promises 24-hour coverage with good-for-skin ingredients that improve the appearance of skin texture over time, while blurring pores and imperfections. Sounds too good to be true, right? Wrong. The foundation is one of the best I’ve ever tried (and I’ve tried a lot! ); it covers my pores (an essential), without looking caked, giving a natural look with good coverage – the holy grail in foundations! Three people have told me, separately, how nice my skin looks in the last week alone and I can only credit it to this. The range comes in 30 different shades and I’d highly recommend going to get colour-matched – I went to the BareMinerals counter in my local Debenhams and not only did I get a full makeover, but I left with a foundation whose colour could have been made just for me (cashmere, if you’re interested). I’ll stop gushing now, but if you’re in the market for a new foundation, definitely give it a go. This week I have loved wearing my new Villa dress from Hurley’s, so it’s earned the spot as my Friday Favourite. I love a dress for those (most) mornings where you just can’t decide what to wear, as they can generally make you look put together, with minimal effort. 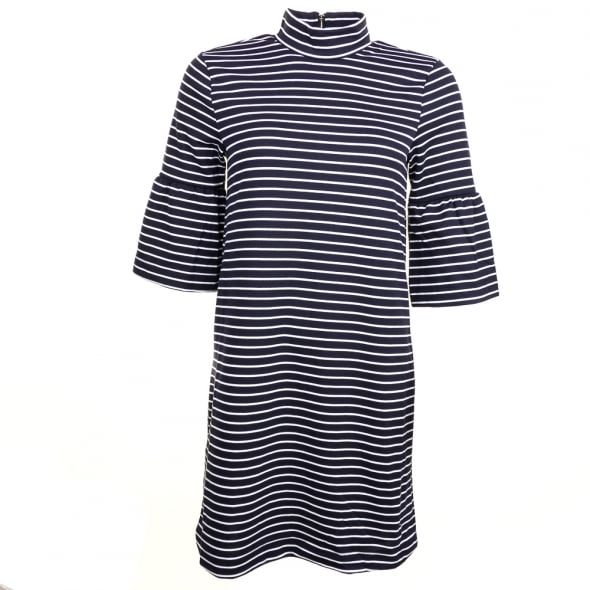 The soft cotton of the dress and the navy/white stripe combo make this a really relaxed style that I can easily pair with white Converse or black heeled ankle boots and be out the door in the mornings. A welcome addition to my ever-expanding wardrobe.